Health is Wealth! This is a fact that we agree with. 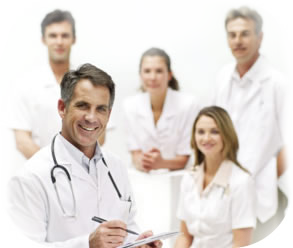 Gren Business are in partnership with a highly reputable Hospital Management Company based in India through which we can help hospitals and individuals get desired medical treatment, operations and other medical services of the highest standard at the most affordable rates compared to other parts of the World . In recent years, India has positioned herself as a Medical Nation to be reckoned with globally and her key selling point is the affordability of its services across board. Gren Business will help facilitate every request to bring these services to all who desire in Nigeria and beyond .